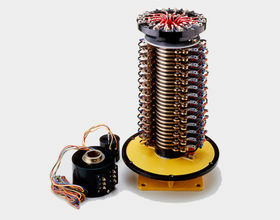 VAHLE brings over 100 years of innovation and experience in every solution we provide. 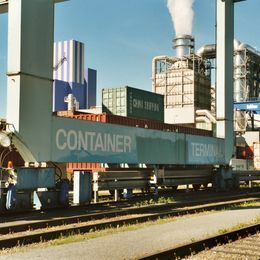 This allows us to offer a variety of unique and custom solutions for just about any application. 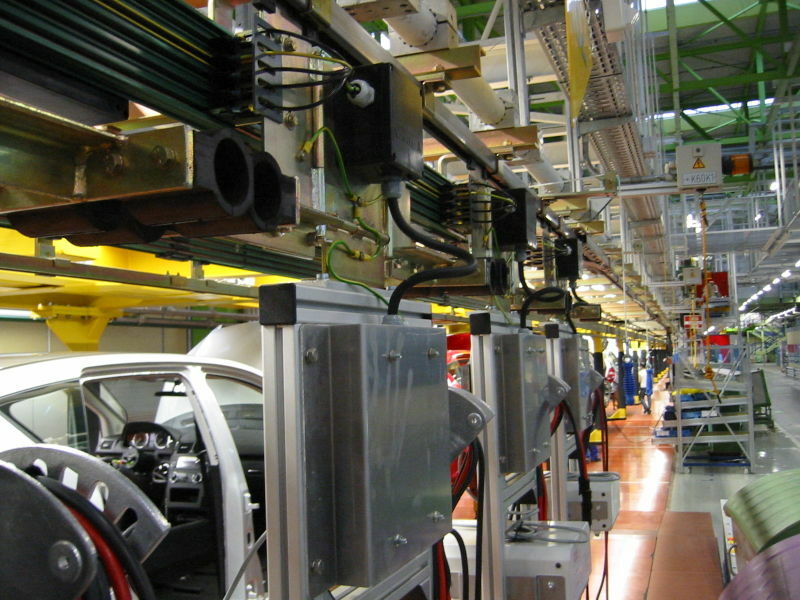 VAHLE engineers can provide solutions uniquely tailored to your specific application parameters along with specialty products that VAHLE has developed to meet unique demands. 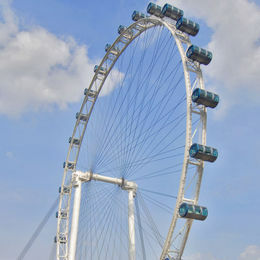 Below are a sampling of these solutions. 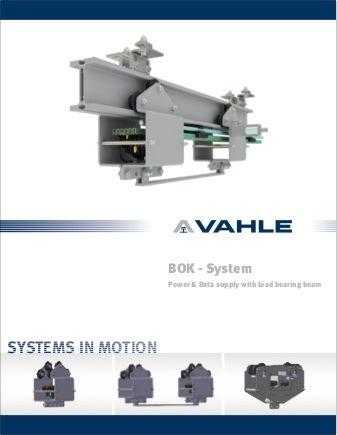 Please contact VAHLE directly for more information. 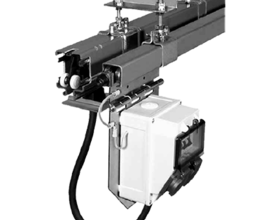 The compact BOK system has proven itself for many years in various applications such as assembly, testing loops, and commissioning stations. 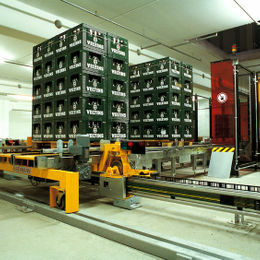 As a load bearing system, BOK is a unique solution that is especially useful in production and assembly conveyors when hand tools and/or control monitors are required. 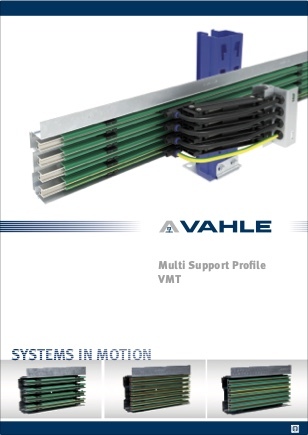 The multi support profile VMT is a highly adaptable support profile that can house a variety of VAHLE products. 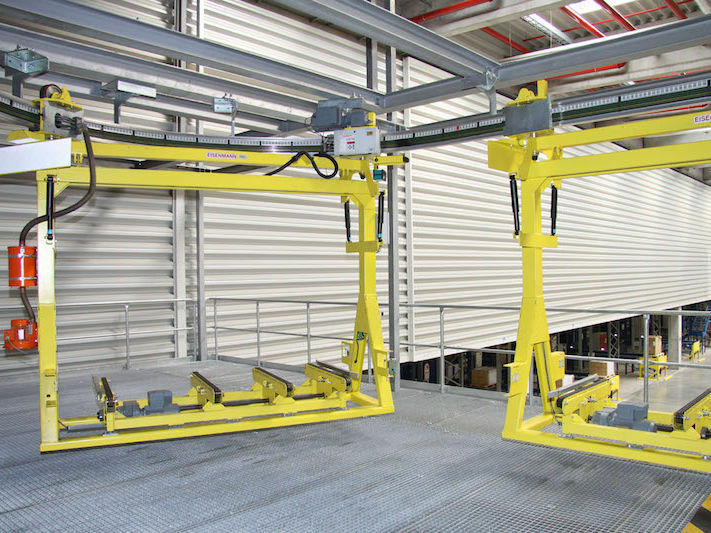 By mounting VAHLE products directly to the VMT profile, clients can achieve a greater support distance of up to eleven feet. 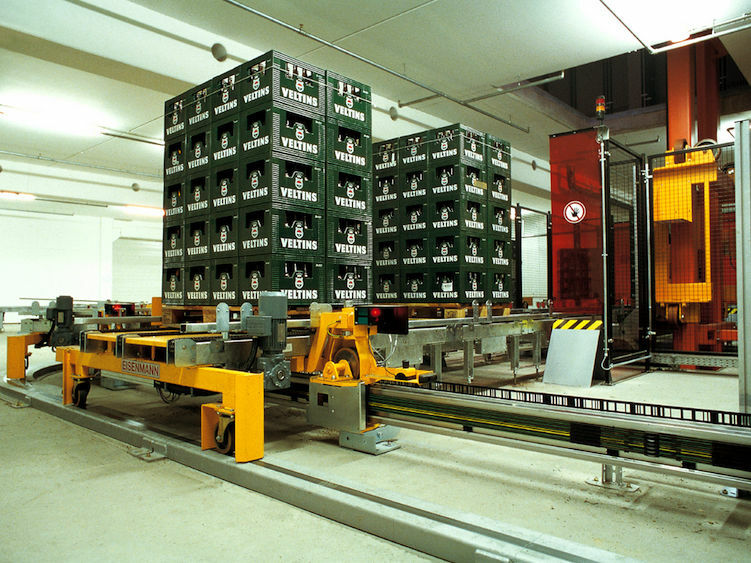 VMT is especially useful in automated storage and retrieval systems, material handling and distribution centers. 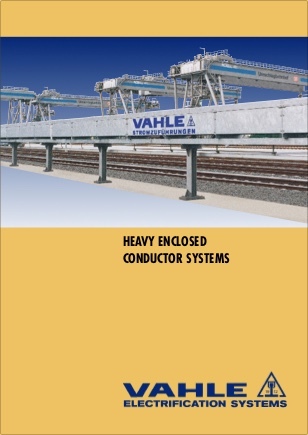 These systems combine VAHLE’s proven conductor bar solutions within a heavy duty enclosure for additional protection, typically needed with high voltage systems. 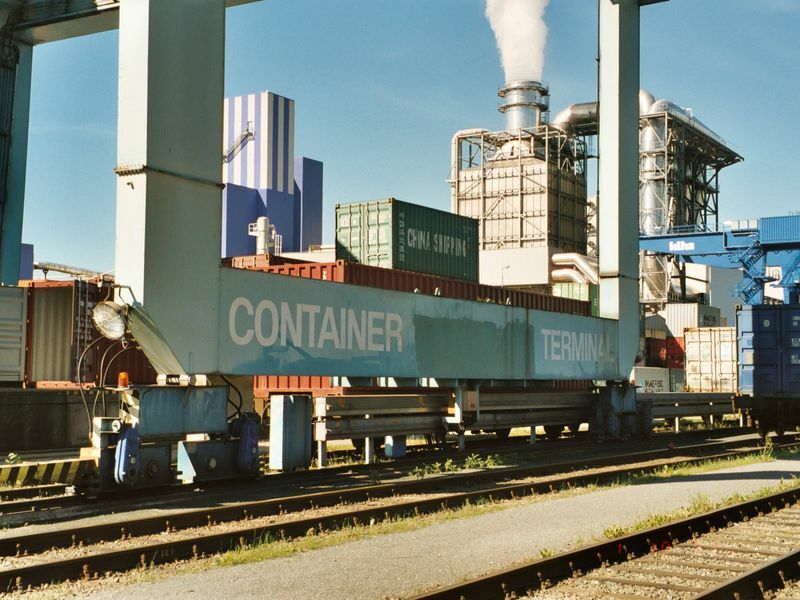 Common applications include ship to shore cranes, large mill or production cranes, foundries and coil transfer cars. 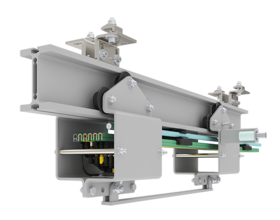 These systems feature cover plates and lifting bogies for floor mounted or heavy duty enclosures for above ground. 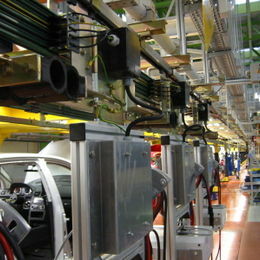 These load bearing systems are a combination of standard conductor bar and festoon track solutions to create a unique solution. 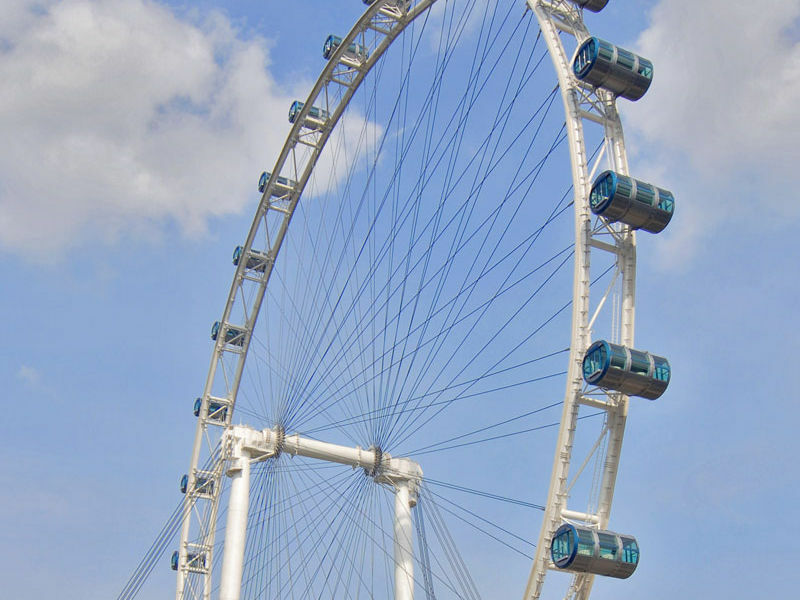 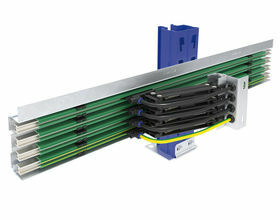 This system consist of a galvanized C-track installed parallel to VAHLE’s KSL conductor bar. 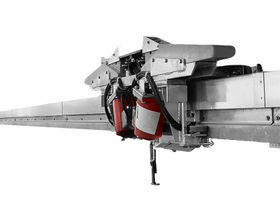 The C-track provides load bearing of carrier trolleys or other hook-up elements while the KSL provides power supply. 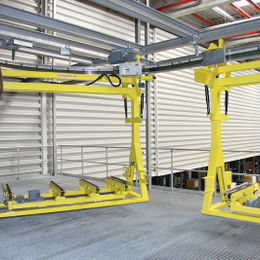 This solution is commonly found in testing loops and automated assembly areas.